Over the last two weeks I headed to Lake Como in Italy for a family holiday. My parents are huge fans of Italy, which I am not complaining about as it is one of the prettiest places you can ever visit. We were staying in a small town called Tremezzo, in the Hotel Balzoni which was a half board hotel. It was situating right on the lake, and it was amazing to eat your dinner overlooking the lake. Whilst there was not very much to do in Tremezzo itself, it was very easy to get around the lake on the local buses and ferries. 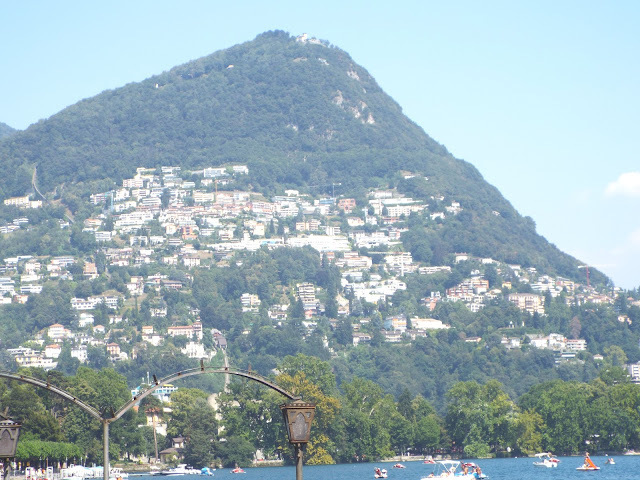 There are many little villages and towns around the lake, and we visited many of them over our stay. 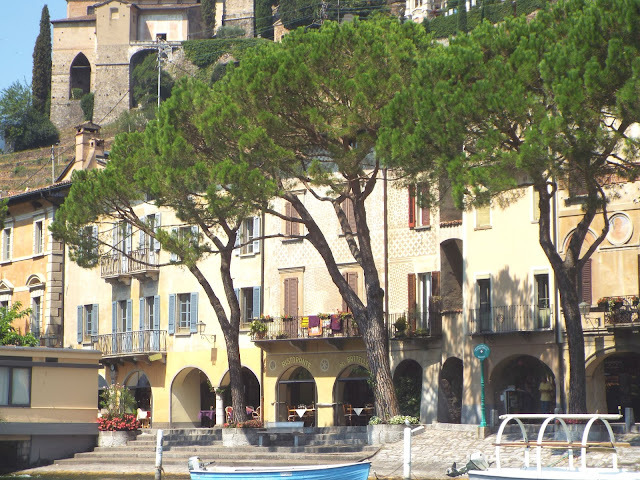 Whilst visiting the lake there are a few towns which I would especially recommend visiting. Bellagio which is one of the biggest towns on the lake, it is very picturesque and has many little shops and restaurants overlooking the lake. Lako Como itself is somewhere which we visited twice, as we liked it so much. To my surprise it was much bigger than I thought, it has lots of little streets and a great variety of shops on offer. For a ferry ticket all day around the lake it was 15 euros, which is a really great way of getting around both sides of the lake and see all the different villages and towns which are there. The most exciting venture for me personally on this trip was when we visited Milan. As many of you will know I am a keen fashion and beauty buyer, and as the 'fashion capital of Europe' I was rather thrilled about having a bit of a rather large splurge. 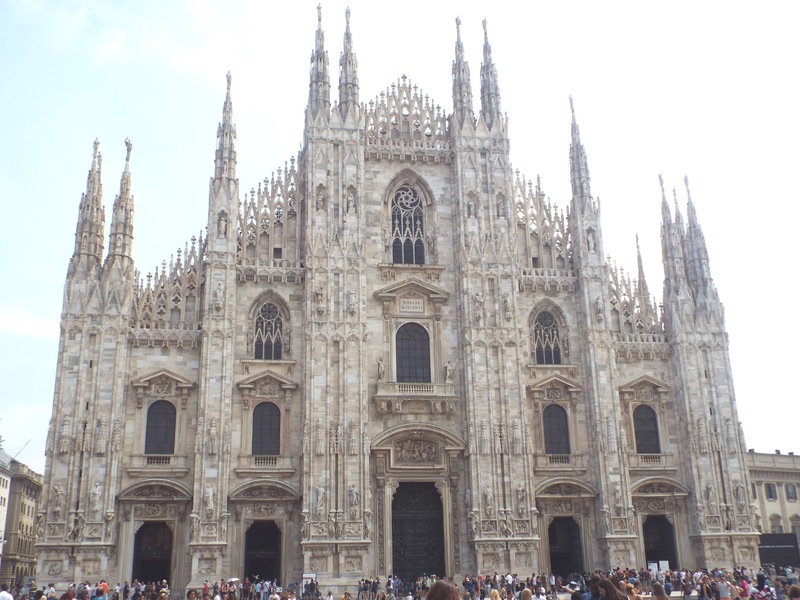 We did it through our travel company and the trip to Milan was 50 euros per person. 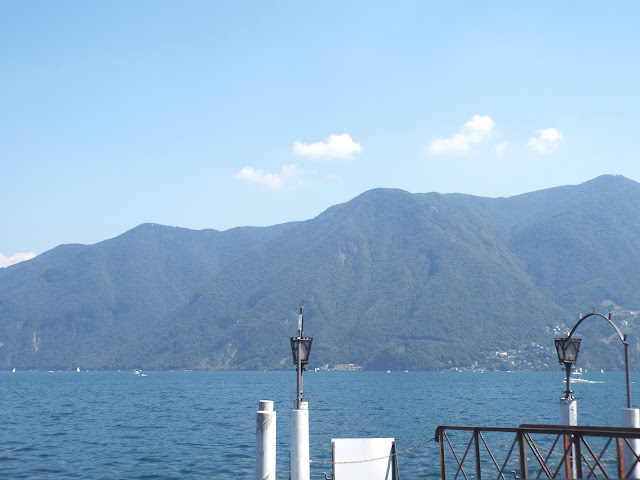 It took an hour and a half to get there from Lake Como, which was a rather long journey on a hot, stuffy coach. 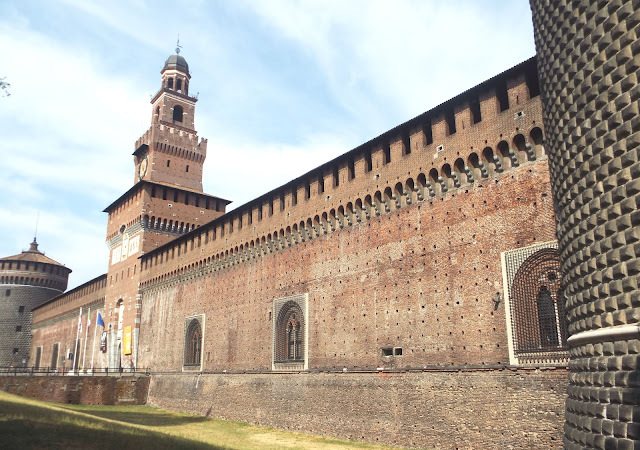 However, when we got there we were taken on a tour of the Sforzecso Castle, Duomo di Milan (Cathedral of Milan) and taken to the famous La Scala Opera House. When we were then left to do whatever we wanted in the city for three and a half hours. First on my list was to visit the mecca also known as Sephora. 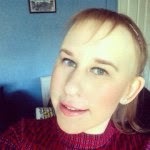 I wrote a whole blog post here about my experience, and everything which I picked up or lack of. I did lots of other shopping in Zara which was huge, Kiko and H&M. It is definitely a good shopping place, and there was lots of luxury brands if that is your forte. In terms of culture it definitely signified how you envisage Italy as a country. However, I was disappointed as it was not a particularly pretty city, as I had imagined it to be this beautiful place with lots of photo opportunities and it wasn't. All in all, I would definitely recommend it as a place to visit as I had a brilliant day out, but I would not particularly feel the need to visit again. What I can say is though for a city, it was not too expensive and everything was fairly well priced. There was a trip to Lagano which is a part of Switzerland which I found rather exciting, as I have never been to Switzerland before. It took about an hour on the coach to get through to the swiss borders. Lagano was a lovely town with lots of different types of shops. All I can say is that it is rather expensive, we saw a risotto advertised for 38 swiss francs, and a pasta dish was typically 25 swiss francs. I do enjoy dining out but this seemed a little steep, as all the restaurants charged within this price range I have concluded that it is just the norm over there. It is the same with the shops, which were expensive and nothing was particularly out of the ordinary. However, in Switzerland they do have a higher rate of pay, meaning that the cost of living is essentially higher. 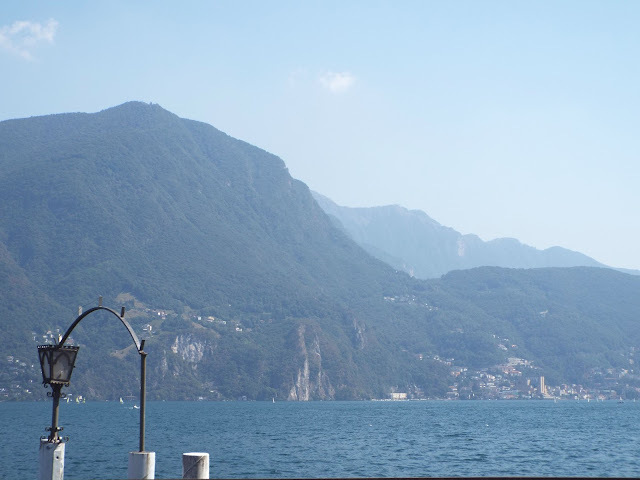 I hope you enjoyed my little review of my time in Lake Como and other ventures which we made whilst we were there. It is a lovely place to visit and I would visit again in the future, simply if it is just for its beauty.